Autumn Water spectacle clean tool is actually the microfiber brush for cleaning goggles, sunglasses, eyesight glasses, and more. It effectively wipes off the dirt and fingerprints without leaving the rubbing mark. It is the best spectacle-cleaning accessory available through Amazon online shopping in Pakistan. 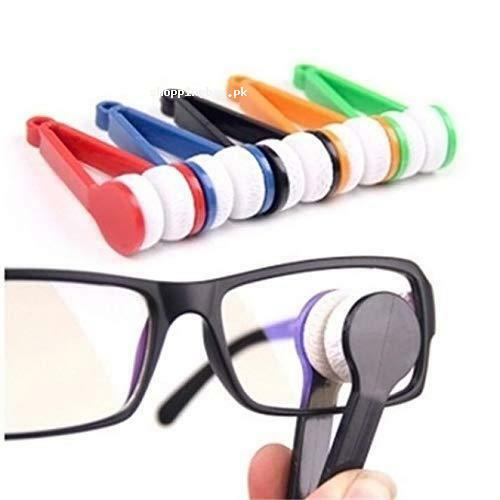 Place your order now for the durable glasses cleaning tool. SOLUTION: Cooking is your passion? Do you know that the shortest way to your lover s heart is the stomach way? Come to cleaning accessories to shorten that way! QUALITY: Material of cleaning sponge is high quality and durable. Our experienced customer can confirm the product is really durable by the year. REPUTATION: cleaning sponge has been trusted and highly rated.